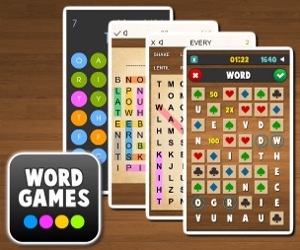 Synonyms | Puzzle games | Donagames.com - free games for girls! And again amazing difference story continues. A music box does wonders... And a butterfly determines fate. Check your knowledge of English words!